As part of an agreement with EPA, Amazon has agreed to continue closely monitoring illegal pesticides and removing them from its website. The company will also develop an online training course for the general public and online marketers on pesticide regulations and policies. The course will be available in English, Spanish, and Chinese. 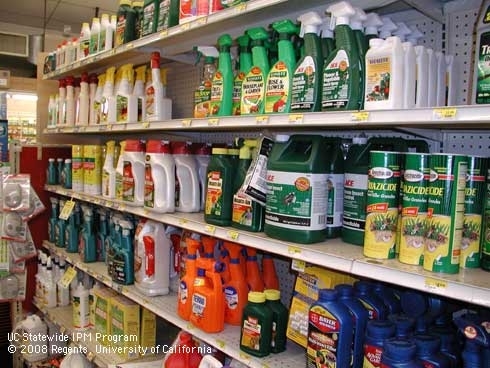 For information about the safe use of pesticides and proper disposal, visit the UC IPM publication Pesticides: Safe and Effective Use in the Home and Landscape. News release from an original article on the EPA website.